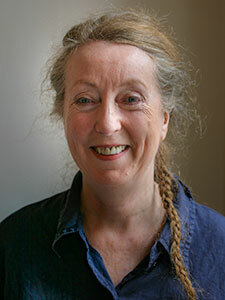 Anne has worked in theatre, film, television and radio for many years. 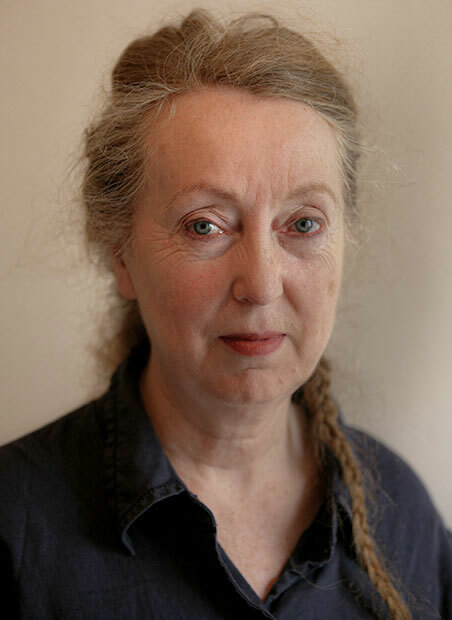 She was the original Mary Queen of Scots in Liz Lochead’s award winning play and has been in numerous world premieres at the Traverse. 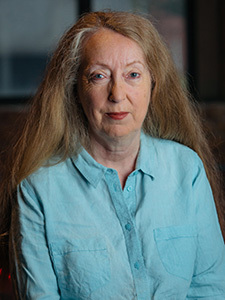 She was in the Peter Hall season at The Old Vic, has worked with the RSC in David Greig’s Victoria and was in Mike Bartlett’s Earthquakes In London at the National directed by Rupert Goold. 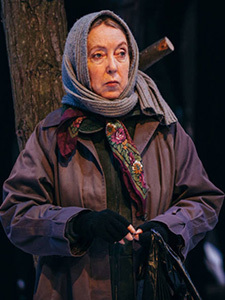 She has also worked frequently with The National Theatre of Scotland and appeared in the recent production of Bad Roads at London's Royal Court. 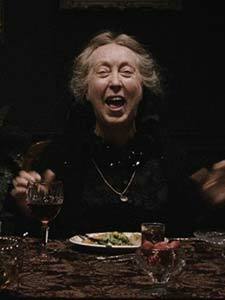 She was a regular in the hit series Hamish Macbeth and her films include Harry Potter and the Goblet of fire, My Life So Far, Strictly Sinatra, This Year’s Love, And Then I Was French. She is soon to be seen alongside Colin Firth and Julie Walters as Mrs Pitcher the cook in the feature film version of the children's classic The Secret Garden.